Sea shell clipart portion will be put up soon (Sea shell pictures) Sea shell - the shell of a marine organism. Here at topseashells we strive to offer seashells of all kinds. From rare shells to garden variety ones. At Top sea shell we specialize in supplying Philippine Seashells, offer both rare and more common pacific shells. We work together with over a lot of suppliers from all over and supply a greater variety of seashells at more reasonable prices than any others. The seashell, a thng of natural beauty, brought to us by the beaches, sea, oceans. There is so much about it to like. Topseashells hosta a huge collection of sea shells. We get these shells from various islands, be it Palawan, Bohol, Bantayan, Davao, we even deal with shells outside of the Philippines. We provide a map to the general location of the seashell if the sea shell was found on the Philippines. Sea shells off the Philippines won't have any maps though. 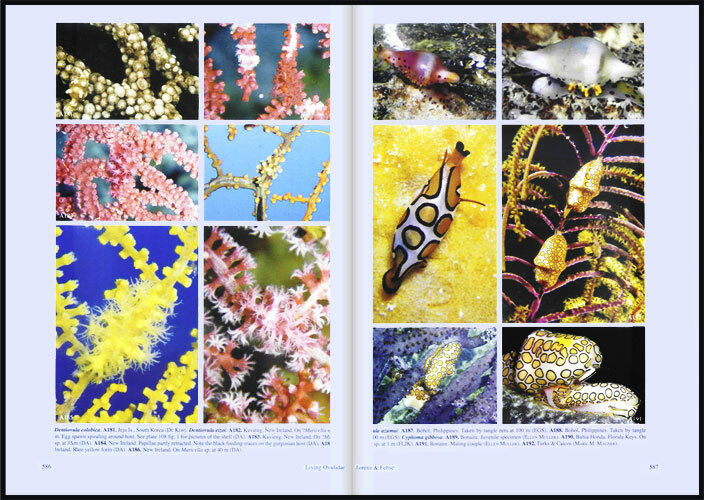 We also provide seashell identification page, fur the sea shells that we have not yet identified. We have placed 'species' in place of the shell name. There are also a variety of sea shells that are either albino sea shells, niger sea shells, rostrate shells, spotted seashells. The Philippines consists of over 7000 islands, all of which contributes to the vast diversity of seashells available (Philippine shells). Islands like Cebu , Palawan, Bohol, Aliguay, and many others and the beaches around them are home to these beautiful shells. That is why many a shell collector has dreamt of going to the Philippines indulge in their conchology hobby. We here at Top seashells strive to bring these natural beauties to you in your own place, instead of having to travel thousands of miles away from home. We hand pick from the best shells that the Philippines has to offer and place them in this website to be available for you to order / to be available seashells for sale. Wether you are new to conchology and seashells or an expreienced shell collector, you will love our seashells. On the front page we provide you with our top seashell and sea shell picks, these are the best shells we have. They may be pricey shells but they are seashells that are one of a kind. These specimens are truly something to look at. All our shells are Philippine shells. They come from various parts of the Philippines. If you are looking for a particular shell or seashell specimen please don't hesitate to contact us. We shall try and provide you with the particular seashell or shell or seashells or shells. Welcome to topseashells.com, we provide you with seashells and shell specimens of the best quality. We have a variety of beautiful seashells for sale all at reasonable prices. Please take your time to browse through our seashell catalog for seashells for sale. 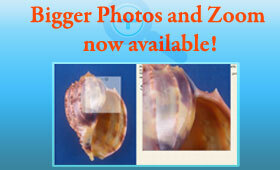 Shell collectors will love this site, also Conchiglie and Conchology. Conchologists frequently visit our shell products page. Seashell collector looking for Conidae, Cypraeia CYPRAEIDAE, Conus, Cowrie, Conchiglie, FASCIOLARIIDAE, HAMINOEIDAE, HARPIDAE, LIMIDAE, LUCINIDAE, MELONGENIDAE, MITRIDAE, MURICIDAE, NAUTILIDAE, OLIVIDAE, OVULIDAE, PECTINIDAE, PLEUROTOMARIIDAE, SILIQUARIIDAE, SPONDYLIDAE, STROMBIDAE, TELLINIDAE, TEREBRIDAE, TRIPHORIDAE, TRIVIIDAE, TURRIDAE, VOLUTIDAE, XENOPHORIDAE. Buy your shells here and you won't regret it. Our shells are handpicked directly from fishermen, divers, and other shell dealers. Conus or Conidae, Cowrie or Cypraea, Spondylidae, Stromidae or Strombidae, Harpidae and top shells, you can find a lot of variation of seashells here on our website. We strive to provide you with the best seashells or seashell for all you conchologists. 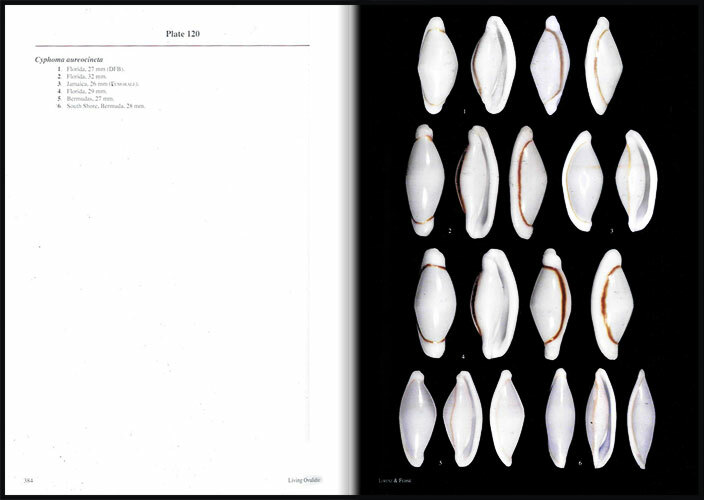 The Philippines is very rich with specimen shells variety wise. The Philippines' various islands have unique and beautiful shells. Islands like Cebu, Palawan, Bohol, Aliguay, Samar, Bantayan, and other islands provide us with such a quality selection of seashells. Besoin d'informations en Francais contactez-nous en cliquant sur le drapeau. We recently discovered that an unscrupulous local dealer just put up a new website under the name TOPSEASHELL.COM (without the final "S") - Super Top Seashells, almost identical to our domain name TOPSEASHELLS.COM. This website aims to mislead shell collectors and dealers into believing that this is the Topseashells website. Furthermore, the same person is responsible for using our name, Topseashells, in eBay a few months ago, under the persona topseashells2010. New tools to make shell browsing easier. You can now choose to filter shell names by its starting letter when browsing the Topseashells or Collectors List. Simply select the Family of your choice, then select a letter or range of letters in the "Name:" drop down field. 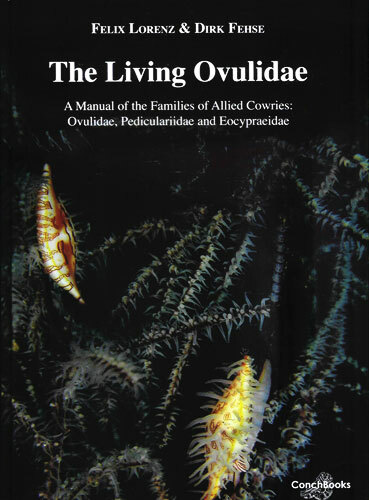 Very useful for browsing Families with a large amount of shells! Due to some abuses with our reservation system, with some customers not replying despite the reminders that we sent 4 or 5 times, we would like to inform our regular customers who have reserved shells on their account for more than a month, and do not reply to our email reminders, will have their order cancelled. Additionally these customers will not have the "Automatic Reservation" feature anymore. These customers can still purchase shells but they have to pay directly, as the shells will not be reserved on their account.